With more than 60 years in the business, Cherry makes demolition projects a turnkey process. Cherry recycles concrete, asphalt, steel, composition asphalt shingles, and tires. Cherry produces any specified product mix for TXDOT-specified highway, municipal, and private jobs. 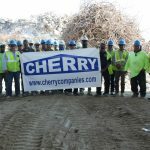 Cherry processes and sells recycled crushed concrete and asphalt aggregates. Most orders for aggregates from our 12 recycling centers are delivered within 24 hours, with quite a few orders given same-day service. 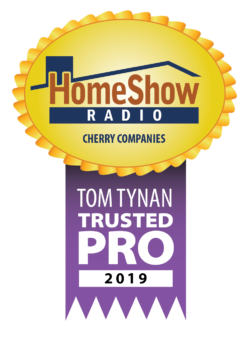 With 12 locations across the greater Houston area, there’s a Cherry location close enough to deliver you on-demand, on-time, and on-budget.